The National Weather Service in Las Vegas has issued an excessive heat warning for the area from 10 a.m. today, Aug. 6, until 10 p.m. Wednesday, Aug. 8. Temperatures in Boulder City are expected to be around 110, while temperatures range between 112 and 118 are forecast at Lake Mead National Recreation Area. 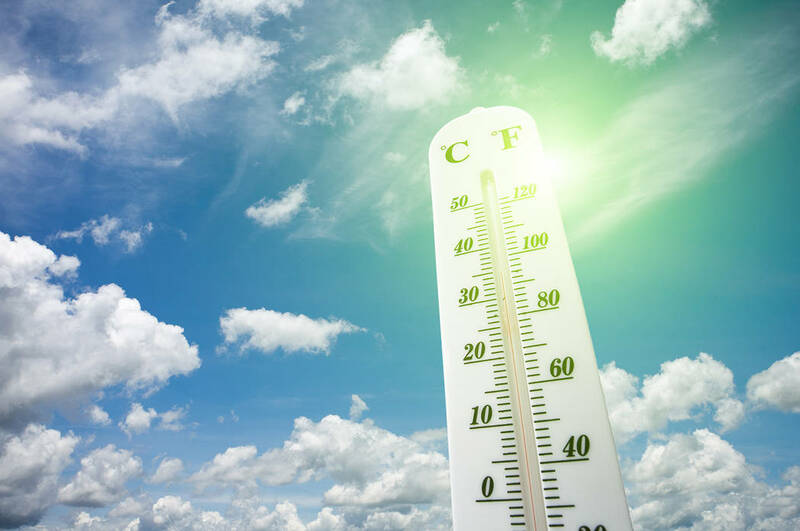 Prolonged exposure to hot temperatures can lead to heat-related illnesses such as heat exhaustion and heat stroke. Those who are most vulnerable include young children, the elderly and people with chronic illnesses, as well as those without air conditioning. The National Weather Service recommends people stay indoors, in an air-conditioned room, as much as possible, stay out of the sun and drink plenty of fluids.